A grouse grind enthusiast, Nicole brings the same dedication and passion to her work with children and their families. 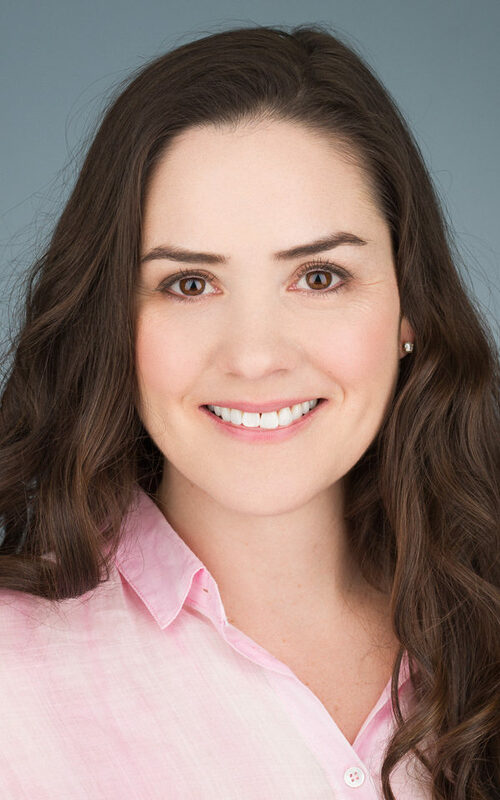 With a background in school and counseling psychology, Nicole has worked in both school and private practice settings, and has experience working with children and teens who struggle with attention and executive skills, difficulties learning, anxiety and depression, and obsessive-compulsive disorder. As part of the team at FDC, Nicole conducts Complex Developmental and Behavioural Condition assessments and is a Qualified Specialist for the B.C. Autism Assessment Network. Nicole is a member in good standing with the College of Psychologists of British Columbia. Outside of her work in private practice, Nicole is kept thoroughly entertained by her three young daughters.